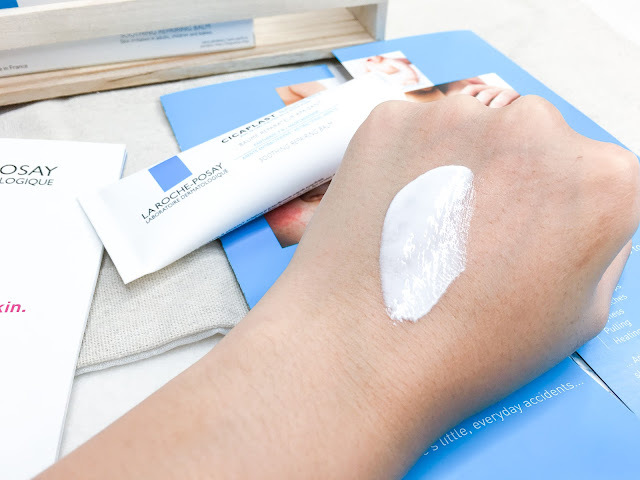 When I was doing exchange in Europe, I came across the brand La Roche-Posay. Back then, all I know about this brand is that it's a dermatologist brand, probably because of the slogan "Laboratoire Dermatologique". Fast forward to today, after having tried their best selling sunscreens and knowing that La Roche-Posay is well known for their Thermal Spring Water ingredient component in their products to repair my skin, I tend to look up to this dermatologist brand as one of the best solutions to sensitive skins, especially those with dry or eczema problems. 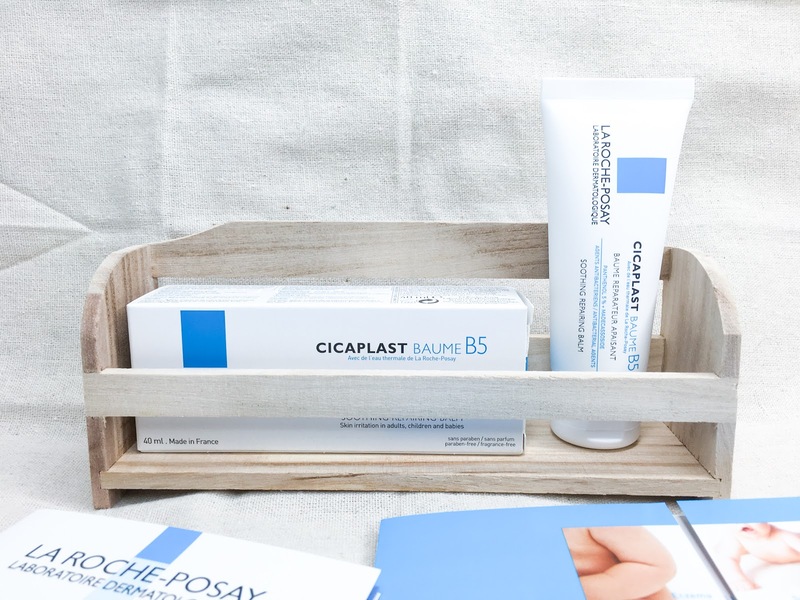 La Roche-Posay has recently released one new product under the Cicaplast range - the Cicaplast Baume B5. Skin rashes? Eczema? Dry and chapped lips? Don't worry, the Cicaplast Baume B5 has got you covered. You might be wondering - are you for real? How is it that this product can solve so many skin problems at one go? Truth is, it's possible! 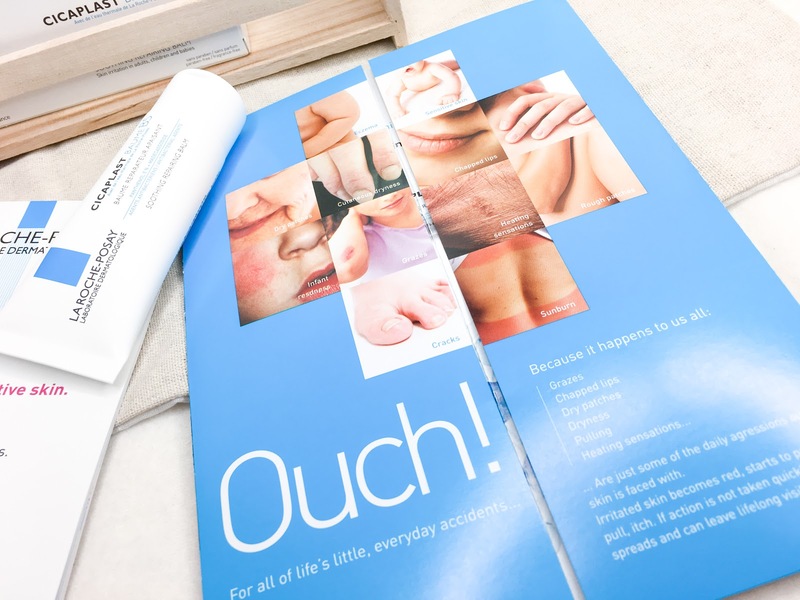 This multi-repairer is effective in soothing sensitive, irritated skin such as grazes, dry patches, dryness, heating sensations and even the worse nightmare ever, eczema. Think this as a multi-purpose cream that can solve almost any skin irritations. Also with the fact that it's paraben-free, fragrance-free, lanolin-free and hypoallergenic, it is suitable for infants, children and adults. Thought this illustration might be useful for a better understanding! I gave this multi-repairing soothing balm a try the moment I got it. The presenter sang a lot of praises for this product, it got me very intrigued. First impression? Odourless and non-sticky, I love it! The Cicaplast Baume B5 comes off as an opaque white cream. But after massaging, it blends into the skin and leaves a non-sticky residue. The best part is, it is infused with the well-known natural ingredient Thermal Spring Water, known to relieve irritated skin and treat many skin condition through hydrotherapy treatments. 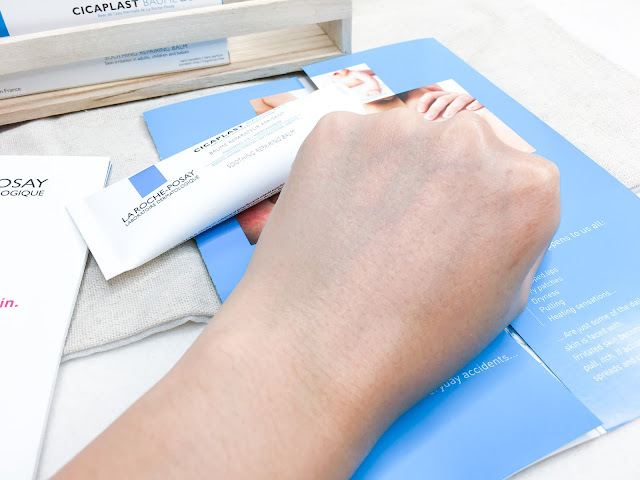 It didn't take me long to replace my usual Zambak (also known as a multi-purpose ointment) with Cicaplast Baume B5 because it's odourless and can do as many things the multi-purpose ointment could. Don't you feel as convinced as I am after having seen those before and after photos of me using the Cicaplast Baume B5? It can be used to relieve different kind of skin issues as shown, and they're only priced at $21.90 (40ml). Would I get it? Definitely, since it doesn't cost much and it really does help to calm my skin. 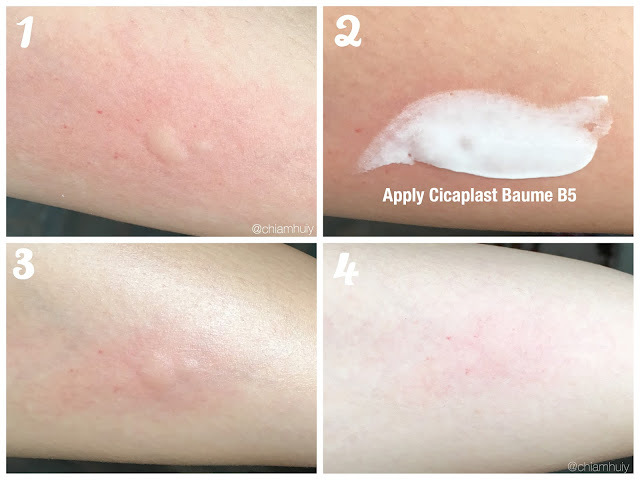 If you would like to give Cicaplast Baume B5 a try, here's your chance. I am looking for 5 people concerned with their skin issues. It can be anything from eczema, dry skin, rough hands, baby rashes etc etc. Simply write an email to me at chiamhuiy@gmail.com, send me a photo of your skin condition and tell me why you would like to try the Cicaplast Baume B5. 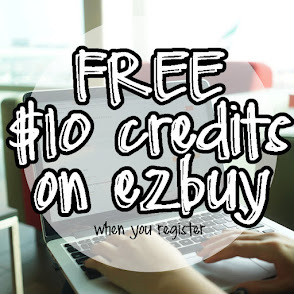 If you qualify, I'll send the product over to you to try! :) However, I would need your help to take the before and after photos and send to me, so that we can convince more concerned people the wonders of this cream! 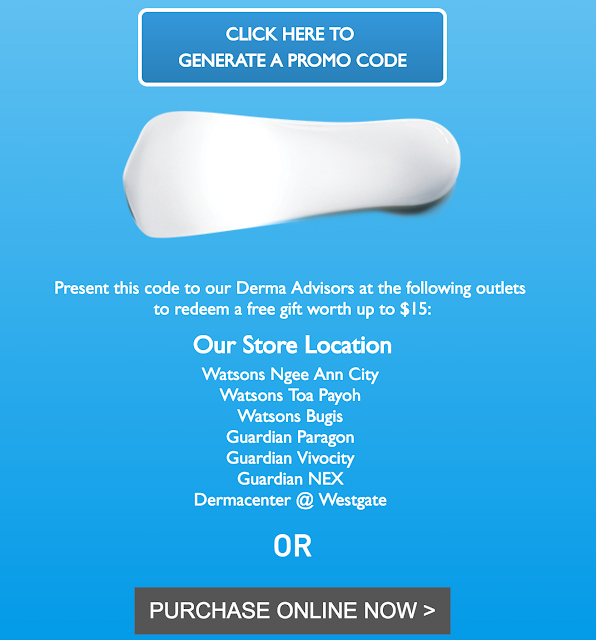 You can also redeem a free gift worth up to $15 when you purchase the Cicaplast Baume B5 at allocated stores by generating your promotional code here!